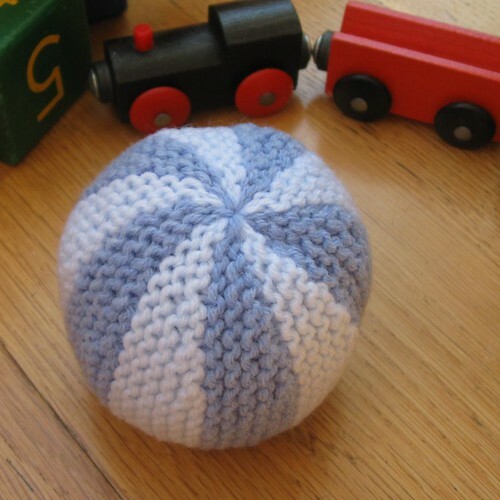 The free pattern for Baby’s First Football is now available from this blog, click on the photo in the right hand side bar to download the pattern. 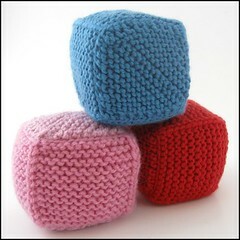 Thank you very much to my three volunteer testers who all stepped up to the Superbowl Test Knit Challenge. The pattern has all the information you’ll need to complete the toy, but here are some other hints and tips which might be helpful. When knitting toys I always use needles that are a mm size smaller than recommended for the yarn. You don’t have to get the gauge exactly right but at least knit up some garter stitch using smaller than usual needles, until you get a fabric that you can only see pinpricks of light through. 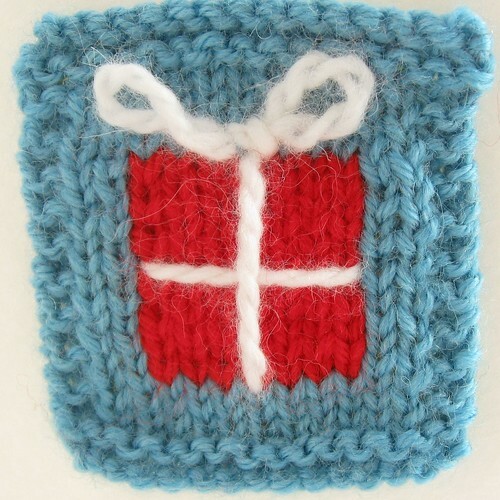 There is almost no sewing in this pattern and it is all a weaving stitch, the photo appears in the pattern, but it can be a tricky method. Remember not to pull too tightly on the stitches and don’t worry if it doesn’t match up properly the first time, some of the stitches at the end of the row are often squashed together which makes it difficult to see where the needle goes next. I’ve written a blog post all about this weaving stitch and you can read that here. 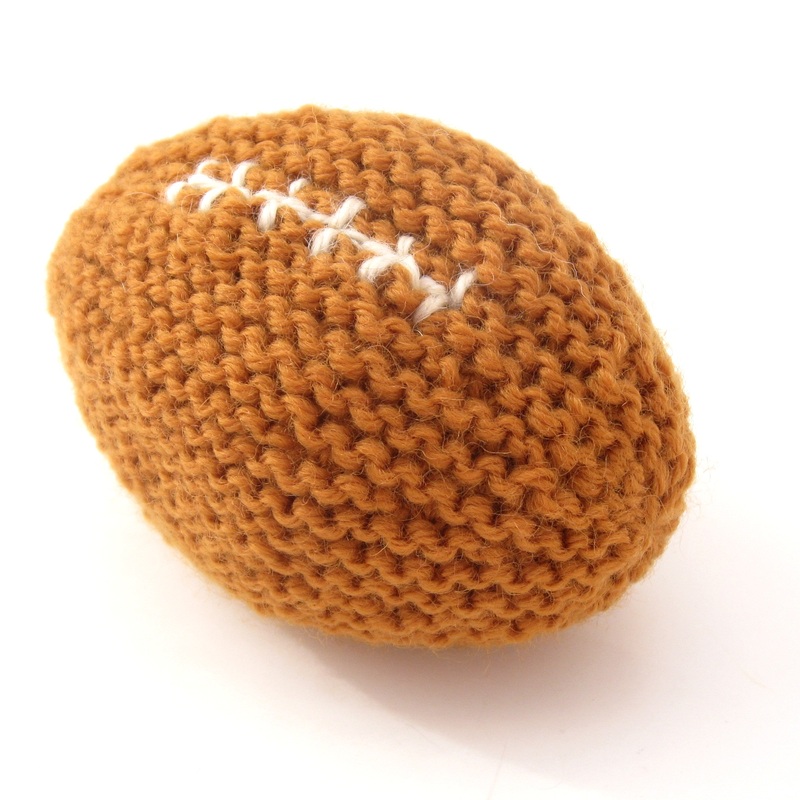 There are a lot of end loops to sew through in this little football, so if you find that the points of the ball seem scrunched up, try sewing through every other loop. 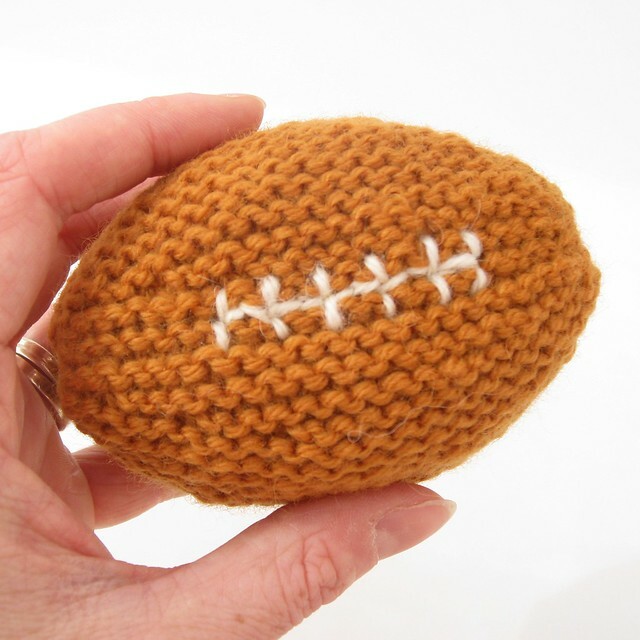 A real football has one long center lace and 8 cross laces, as you can see from the photos I’ve taken of footballs I’ve knitted, I’ve chosen not to be too realistic. 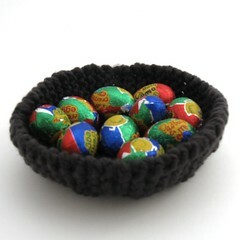 It’s a small ball and I find that it only has room for 6 or 7 cross laces at the most. But you might easily be better at embroidery than I am and manage the full 8! 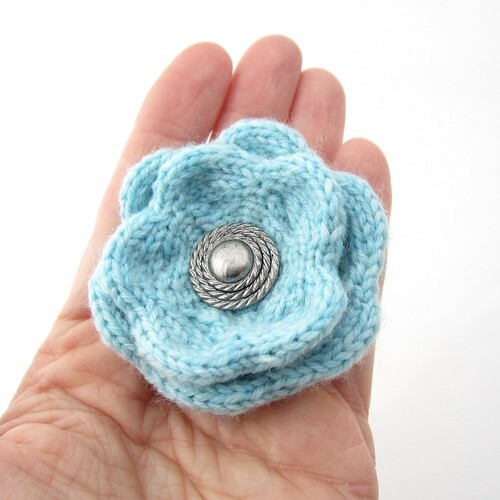 If you have any questions or comments which are not covered either in the pattern or here, please contact me through the NattyKnits Etsy shop and I’ll do my best to help you. You are my SAVIOR. I have a baby due in a week for my best friend and her husband is die hard about football. 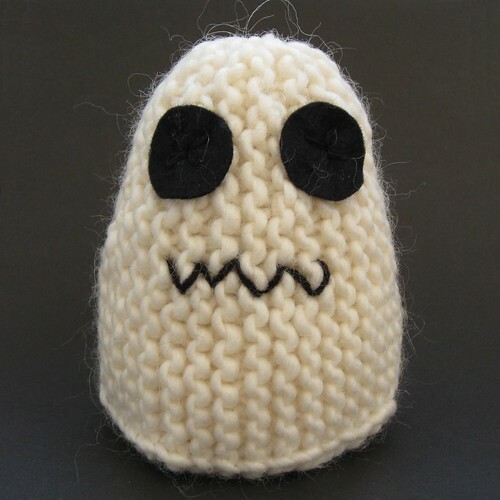 I CAN crochet amigurumi, but knitting toys takes so much less time for me. THANK YOU! You’re very welcome, I love to hear stories like this. Can you please make a video of you making it. It would be even more helpful thanks. Thank you for your suggestion. I will be making some videos in the new year, so keep an eye on this blog! Hi..I am trying to knit the baby football..does the asterisk at row one mean to knit 9 more of row 1..or does it mean to knit the whole pattern 9 more times? 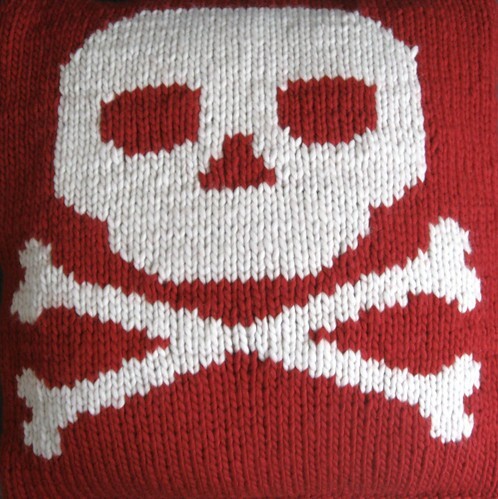 It’s to knit the whole pattern from the asterisk 9 more times.